This Thursday evening, Chelsea conclude their Europa League Group L programme with an away fixture against MOL Vidi. For Chelsea, it is something of a meaningless fixture with the Blues having already ensured top spot in the group is theirs courtesy of maximum points from their previous five games. 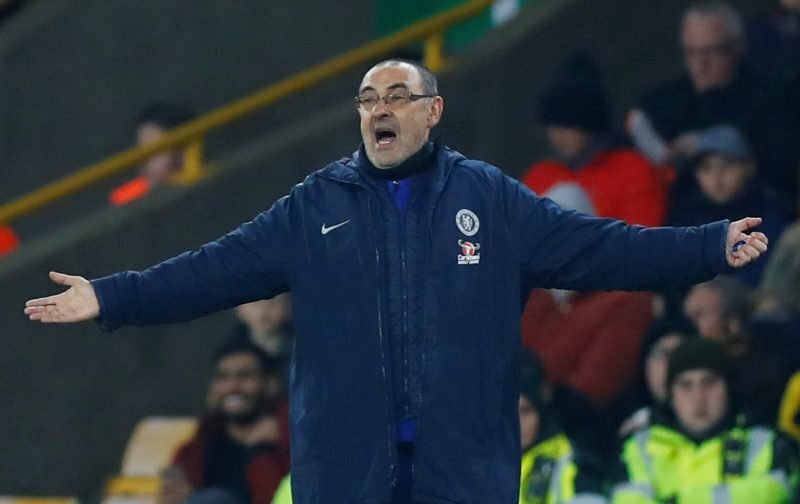 With December 2018 proving to be a hectic month fixture wise and with a tough Premier League away trip looming large this Sunday, against Brighton and Hove Albion, this could be the perfect opportunity for Maurizio Sarri to make wholesale changes, thereby giving several youngsters the chance to shine. But, and here’s the $64,000 question, which of the numerous young stars in the making will get the opportunity to shine? As usual, we’re running our usual feature whereby we ask you to second guess Maurizio Sarri’s thinking and name the starting eleven. However, whilst we usually get one or two who get it spot on for the Premier League games, this fixture is far more of a challenge and we’d be amazed if anybody were to get the starting eleven spot on, but you just never know! Right, who is prepared to stick their head above the parapet and have a go? Just drop your predictions into the comment facility beneath this article.